Nothing is a silver bullet, but every shift you make toward health supports your holistic big picture. Essential Oils and Aromatherapy are a wonderful and fun way to support all over health! Although essential oils have a fragrance, they are not fragrance oils. They have natural chemical components that support your emotions and your immune system and there is much scientific research to back that up! Honest Aromas is all about using essential oils safely! Always use essential oils in a carrier for ultimate safety! 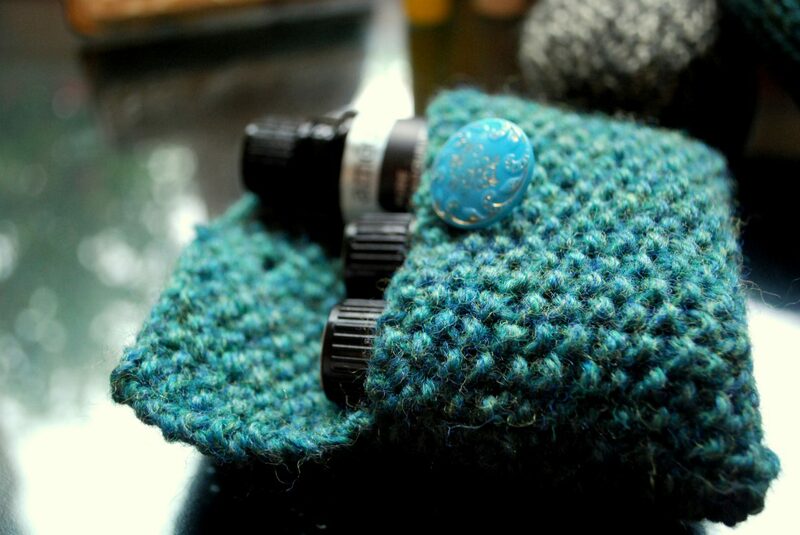 A carrier is anything that you mix the essential oil into before application. In your diffuser, the carrier would be the water that you place the drops into. Diffusing is the safest method of using essential oils! Other carriers that could be used are; Coconut oil, Jojoba oil, Hemp seed oil, Shea butter, Vitamin E, Epsom salt, sea salt, sugar, etc. The carrier puts a protective barrier between your skin, it can help with a fast or slow absorption rate and the carrier, many times, adds an extra therapeutic value! Here is an easy recipe for you to try! Blend 5-6 drops Lavendula angustifolia into 1 ounce of an unscented lotion. Blend well with a glass mixer or baby spoon. Smooth on your hands, wrists, ankles and feet to de- stress your evening and support sleep. Enjoy! We hope this has been a helpful tid-bit and we are always happy to help in any way we can! We are available for classes and presentations for your home or office. Shoot us an email anytime- we want to hear from you! Running, Snoring, Essential Oils and Father’s Day! For years my husband and I would sleep in separate rooms for his snoring! When I became a Certified Aromatherapist, he pretty much begged me to develop an essential oil blend that would allow him to stave off snoring and come back into the bedroom!! I went right to work perusing essential oils that opened up respiratory and were sedating at the same time! I came up with a very effective blend and it has come to be one of Honest Aromas biggest sellers! My report is that…it works!! He used to snore upon hitting the pillow making it impossible for me to fall asleep. He no longer has that issue. He reports that he feels more rested and has more energy at work the next day. He also likes to apply some before he works out or runs as it helps his all over respiratory when he does! I use a variety of oils in this blend, but Thyme ct. Thymol and Lavender angustifolia are two of the main ingredients. According to Pompeii Organics Thyme also has these amazing properties; Thyme is one of the most potently antiseptic essential oils. Thymol has been extensively documented for its antibacterial, antiviral, and anti-fungal action. Pompeii also has this to say about their Lavender: Lavender is most useful for it’s SEDATIVE and SKIN-HEALING properties: Cuts, burns (including sunburn), insect bites, inflammation, rashes, nervous conditions, insomnia, dermatitis, and eczema. My favorite use for lavender (lavandula angustifolia) is in a diffuser. If you have restless nights or have stress add a few drops to a diffuser or make a spray to mist over your bedding. Lavender is mood elevating and uplifting while at the same time is calming to the central nervous system. These two oils, along with the others I have chosen, open respiratory and calm the nervous system allowing a restful nights sleep for all! Have you ever tried our Snore No More Blend? Would you like to? We are Celebrating Father’s day by offering this product for $10 (usually $12.99). Call, write, message or email today- we want to hear from you! So hush little baby don’t you cry…. That is the song I was singing while I started the post! I take voice lessons and I just finished working on this piece but it happened to coincide with our children having their last day of school yesterday. Summertime actually can make me a bit anxious with the change in schedule. I will not have the quiet mornings I have had through the school year, many of those mornings in which I take the time to blog. But I did get to take a quick vacation at this very beach in Destin, Florida! It is to date one of the most beautiful and fun beaches I have ever been to. Our son is in the Navy and our daughter, Hannah and I met up with him and spent a few days of Liberty with him. It was a relationally worthwhile trip and I am very thankful that my two oldest children would want to spend that time with me. We laid on the beach and we played in the waves- it was great! It is easy for me to push myself continually and not rest or make time for recreation- but it is so important for us to do that for ourselves. In this instance, an unforgettable memory was built, which is even more important. I created an After Sun Spray and took it on the trip, and it was good that I did! It was a mixture of Aloe Vera Juice and Lavender (Lavendula angustifolia). It felt fantastic on hot skin and smelled amazing as well as being very calming! Try it and let us know what you think! So, Happy Summer and take time to enjoy the season, re creating and singing! !